If you need cost-efficient, low-maintenance washrooms, where a lot of users get in and out quickly, the right components — including robust hygiene systems — are essential. 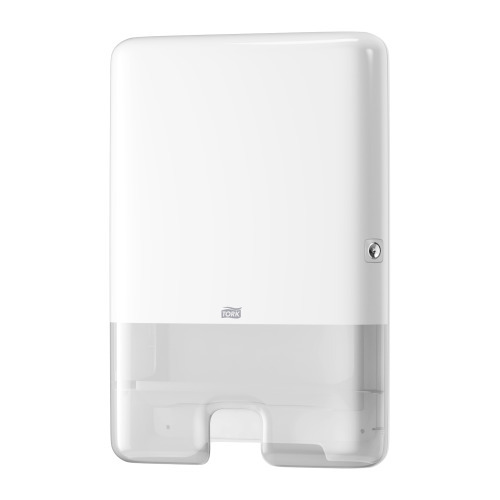 Our one-at-a-time towel and tissue dispensers can help you to control consumption. What's more, our high-capacity soap and paper refills help to provide consistent service without committing resources for cleaning and maintenance. Dry hands fast to cut queues and costs with simple, efficient towels. Our Tork Soft Single fold Hand Towels are excellent value. 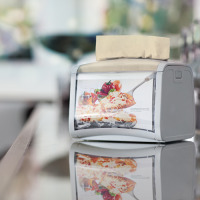 With our Tork Single Fold Dispenser, consumption is controlled with one-at-a-time dispensing. That helps you serve a steady flow of visitors without running out. 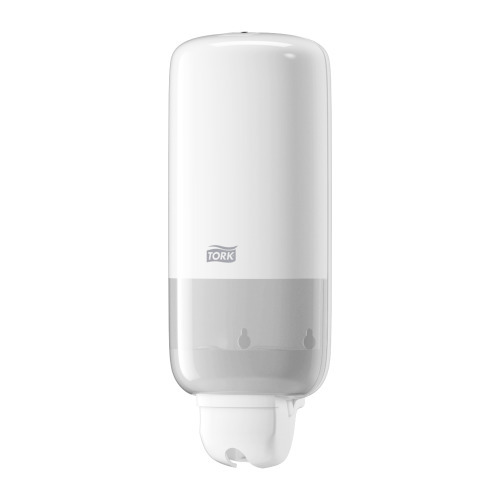 Our Tork Spray Soap is ideal for high-traffic washrooms providing up to 3,000 hand washes per refill. With a controlled-portion dispenser, this soap is long lasting and cost effective. Our Tork Soap dispensers are certified as easy-to-use for your cleaning staff and all of your guests — even those with limited hand strength. Their functional design keeps costs down and promotes good hygiene for all washroom visitors. 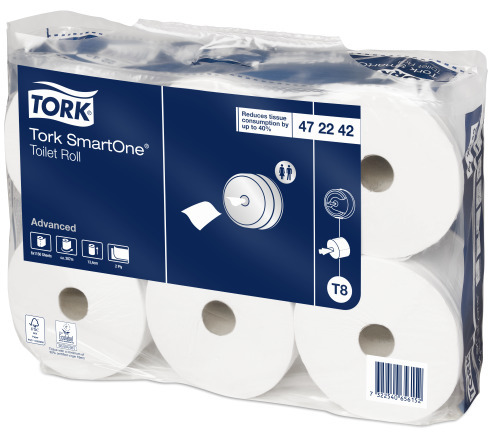 Reduce tissue consumption by up to 40% with our one-sheet-at-a time Tork SmartOne™ tissue dispenser. This extra high capacity dispenser is robust and designed to work in very tough environments. Refill with our Tork Advanced tissue quality ensures hassle free operation and low maintenance. Control odours between cleaning visits with our long-lasting, high-quality Tork Citrus Air Freshener. 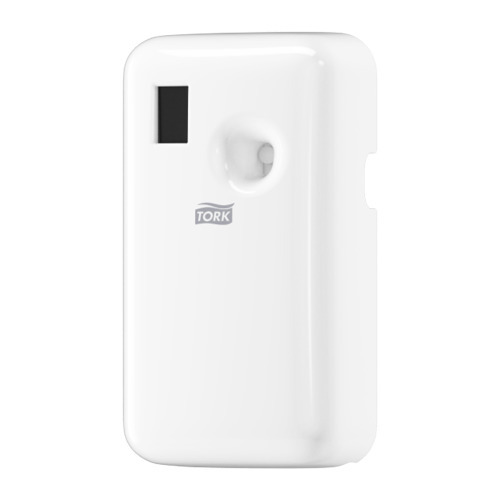 With our Tork Air Freshener Spray Dispenser, this concentrated, fragrance-oil formulation neutralises odours, leaves a nice scent and operates 24 hours a day. A level indicator makes it easy to know when to refill. Refills are quick and easy. 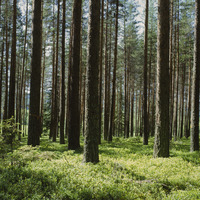 And long-lasting air freshness is effective and efficient. 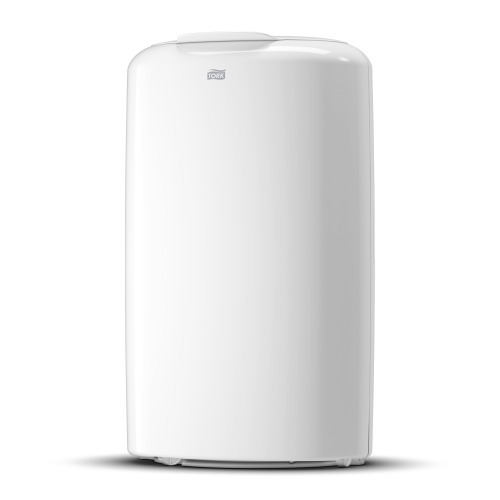 Complete your washroom with our high-capacity Tork 50L Bin. It's easy to clean, empty and refill with our strong, reliable Tork Bin Liners. A discreet, Tork Sanitary Bin is also available with a matching design. From a situation where washrooms got remarks from visitors, we now score an all time high on customer satisfaction index.